PRICE DROP FROM $24,130, FUEL EFFICIENT 20 MPG Hwy/14 MPG City! 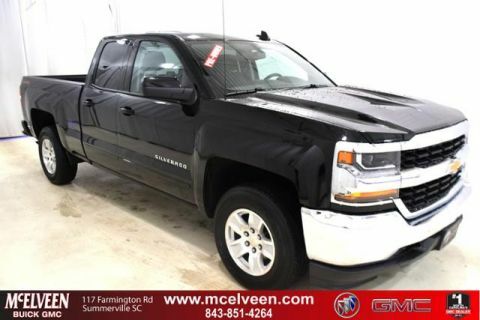 Heated Leather Seats, Satellite Radio, Premium Sound System AND MORE! 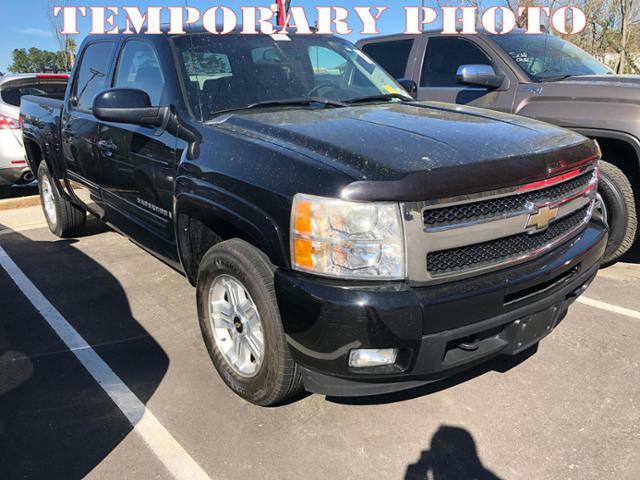 Leather Seats, 4x4, Heated Driver Seat, Premium Sound System, Satellite Radio, Onboard Communications System, Trailer Hitch, Chrome Wheels, Remote Engine Start, Dual Zone A/C, Heated Seats, Heated Leather Seats. Keyless Entry, Privacy Glass, Steering Wheel Controls, Electronic Stability Control, Heated Mirrors. 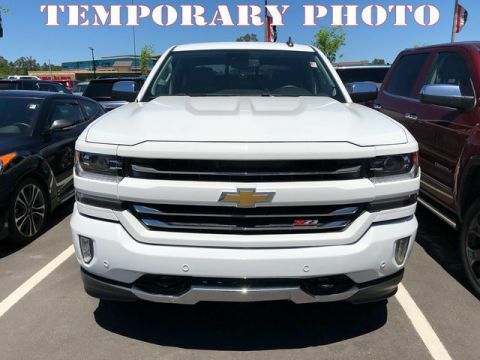 SUSPENSION PACKAGE, OFF-ROAD includes 1.81 (46 mm) shocks, off-road jounce bumpers, 34mm front stabilizer bar, (NZZ) Skid Plate Package, (V76) recovery hooks, (K47) air cleaner and Z71 decals on rear quarters, AUDIO SYSTEM, AM/FM STEREO WITH MP3 COMPATIBLE CD PLAYER seek-and-scan, digital clock, auto-tone control, Radio Data System (RDS), speed-compensated volume and TheftLock (STD), ENGINE, VORTEC 5.3L V8 SFI WITH ACTIVE FUEL MANAGEMENT (315 hp [234.9 kW] @ 5200 rpm, 338 lb-ft of torque [456.3 N-m] @ 4400 rpm), aluminum block (STD), TRANSMISSION, 6-SPEED AUTOMATIC (STD), AUDIO SYSTEM CONTROLS, REAR with 2 headphone jacks (headphones not included), power outlet and controls for volume, station selection and media. Chevrolet LTZ with BLACK exterior and EBONY interior features a 8 Cylinder Engine with 315 HP at 5200 RPM*. 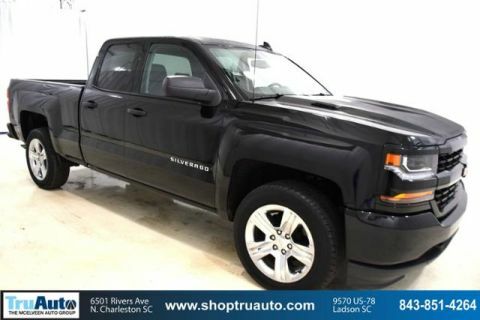 Edmunds.com's review says The Chevrolet Silverado 1500 is pretty much the quintessential modern full-size pickup. It's able to do all the truck stuff you see in the TV ads -- manly tree-stump-pullin' and the like -- while simultaneously being comfortable and upscale enough for daily family use.. 5 Star Driver Front Crash Rating. 5 Star Driver Side Crash Rating.